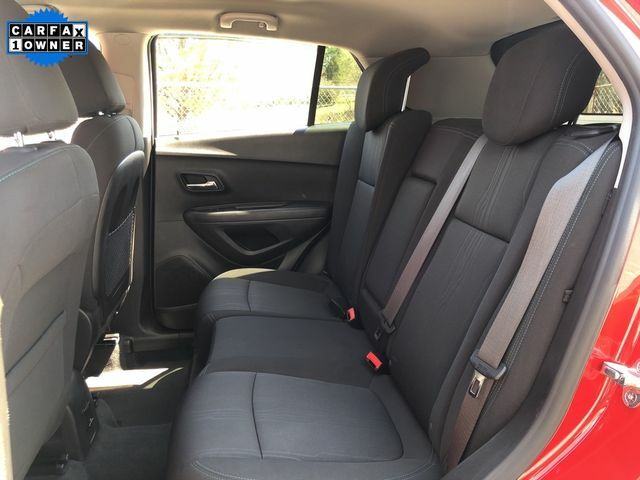 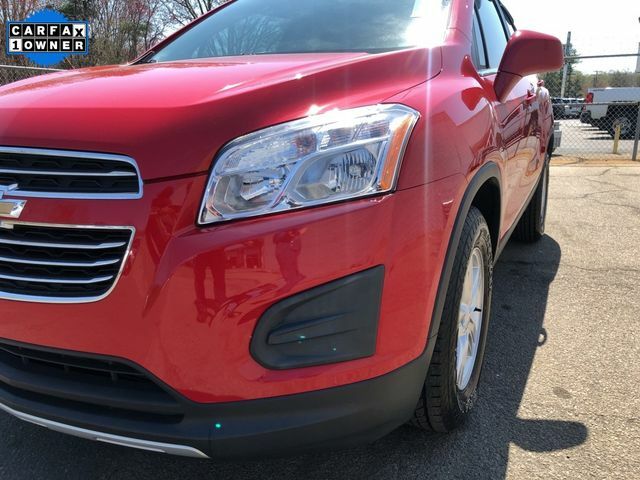 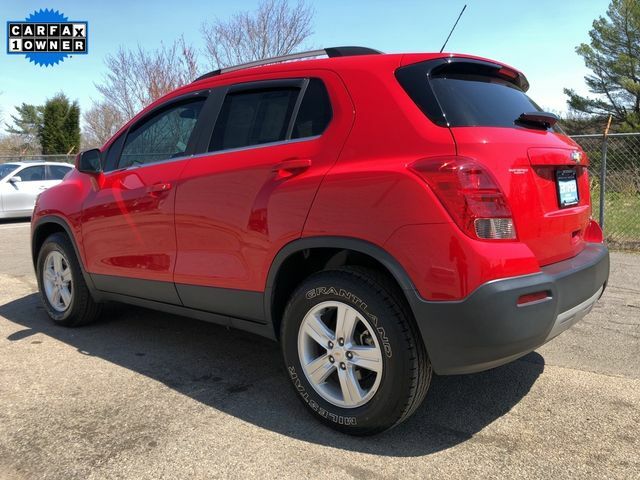 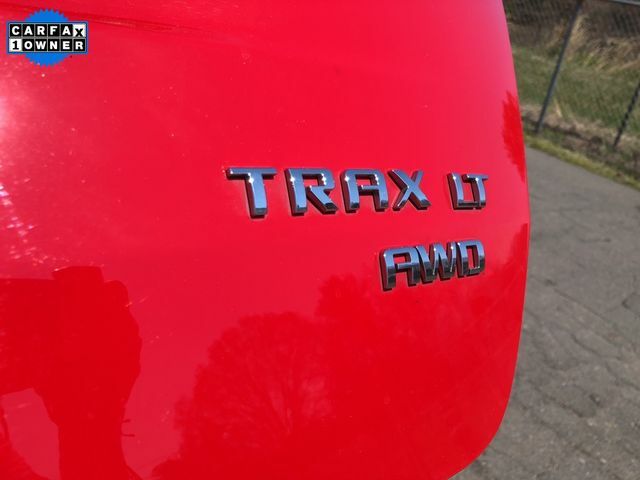 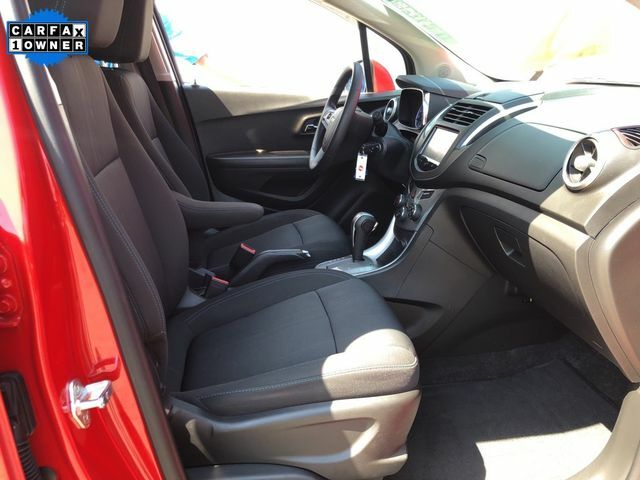 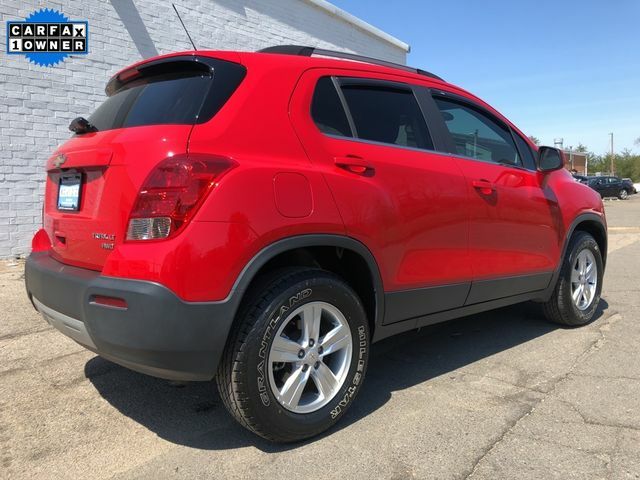 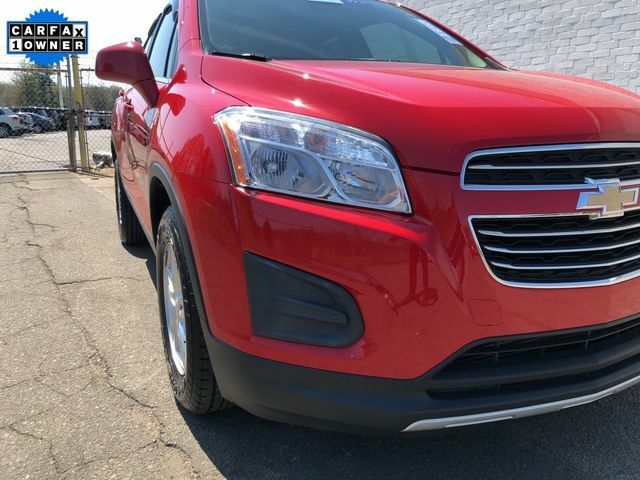 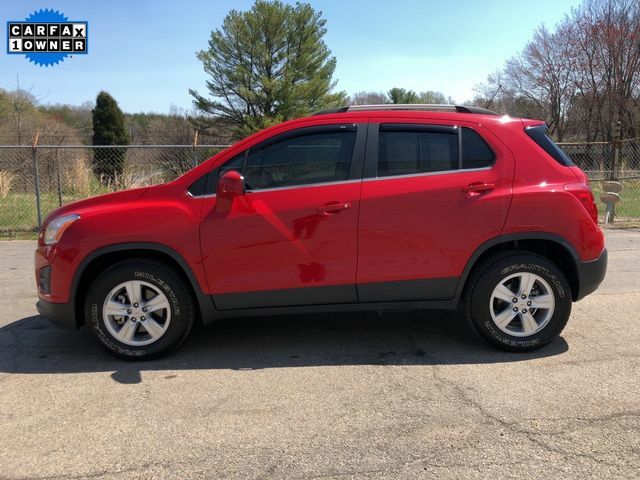 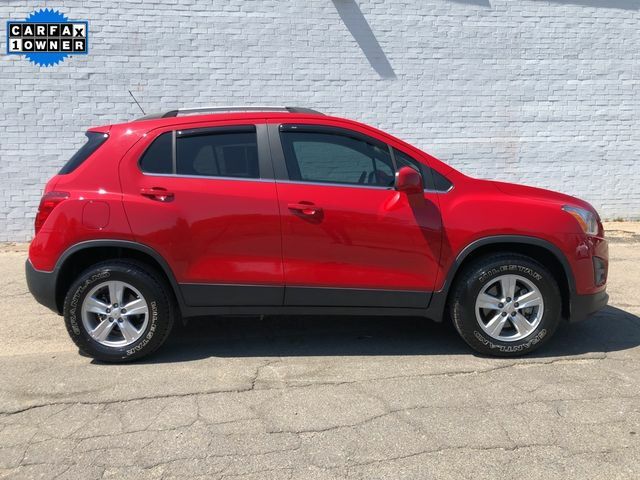 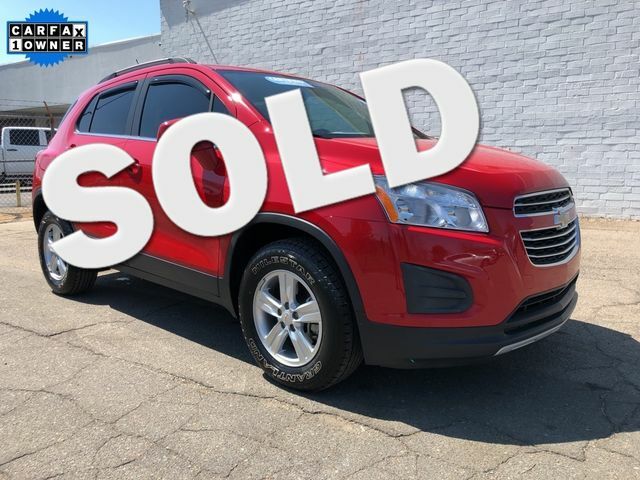 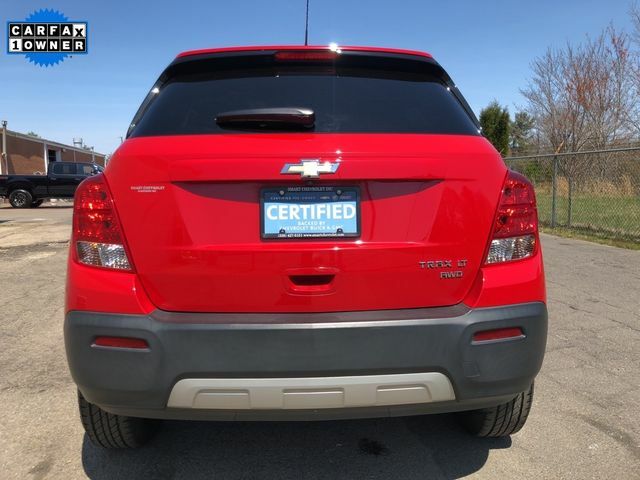 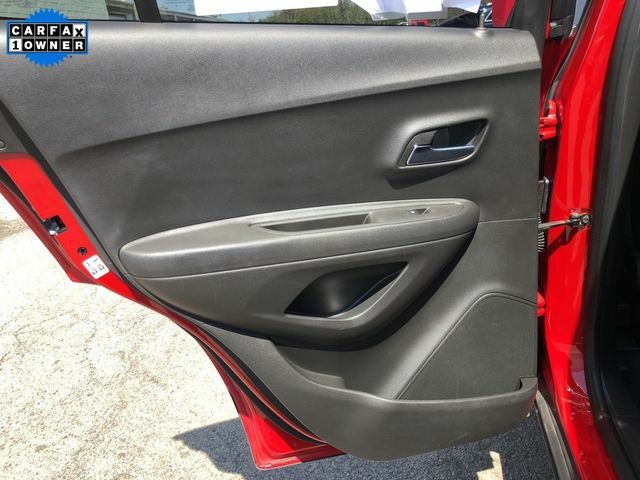 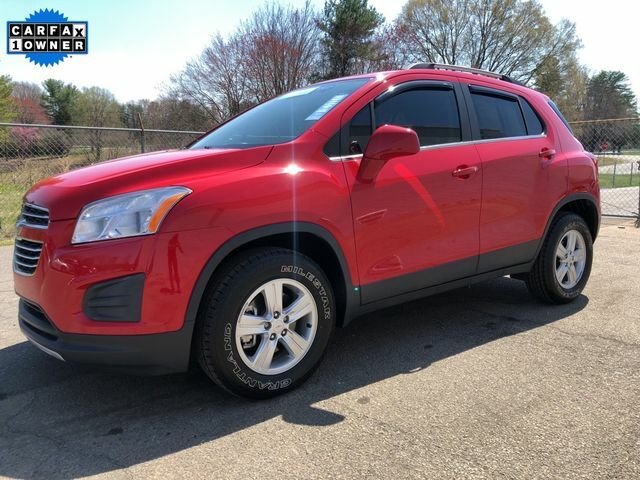 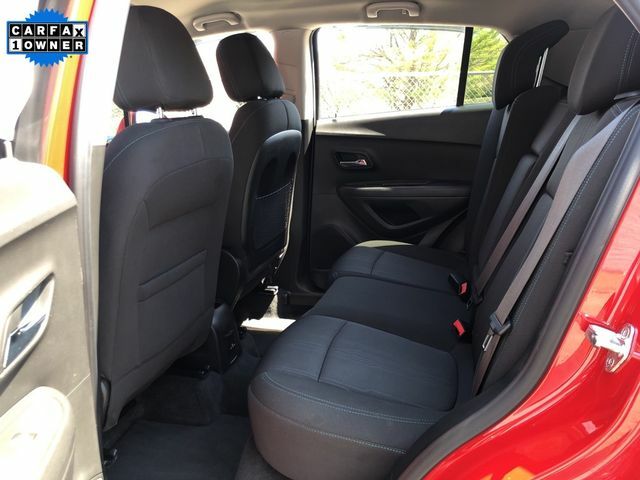 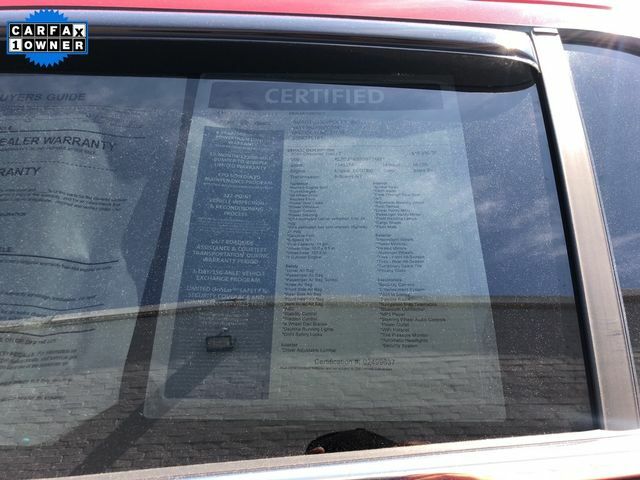 Get behind the wheel of our 2016 Chevrolet Trax LT AWD in Blaze Red as it boasts a versatile interior, nimble handling, and innovative technology. 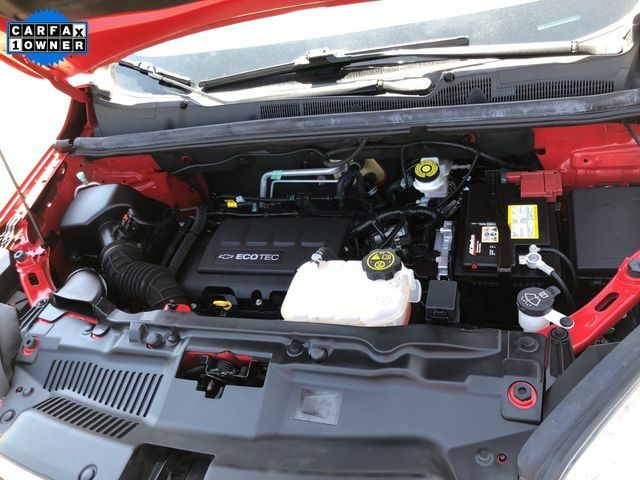 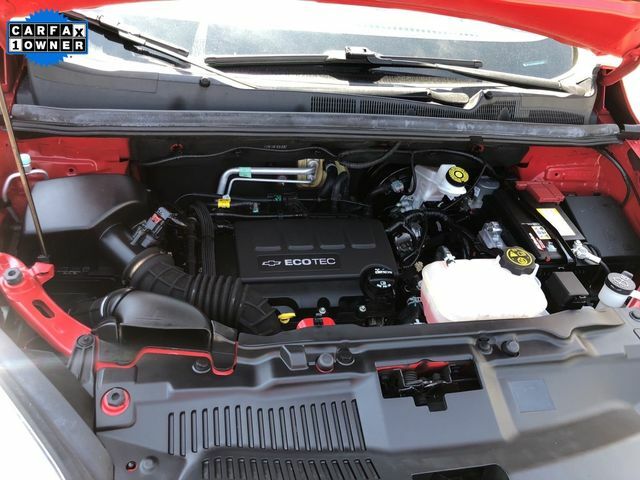 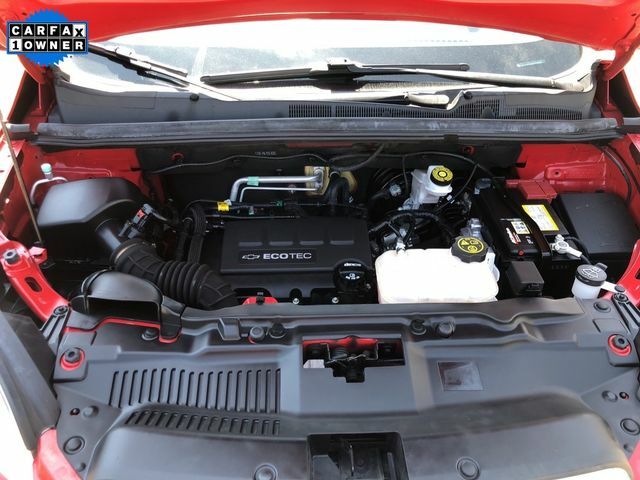 Powered by a TurboCharged EcoTec 1.4 Liter 4 Cylinder that offers 138hp while combined with a 6 Speed Automatic transmission. 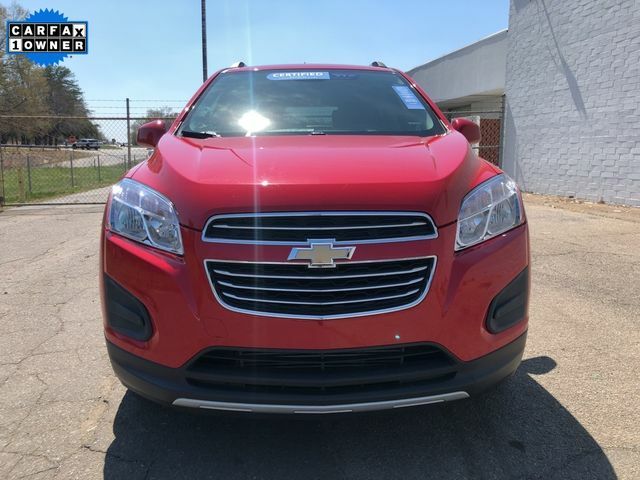 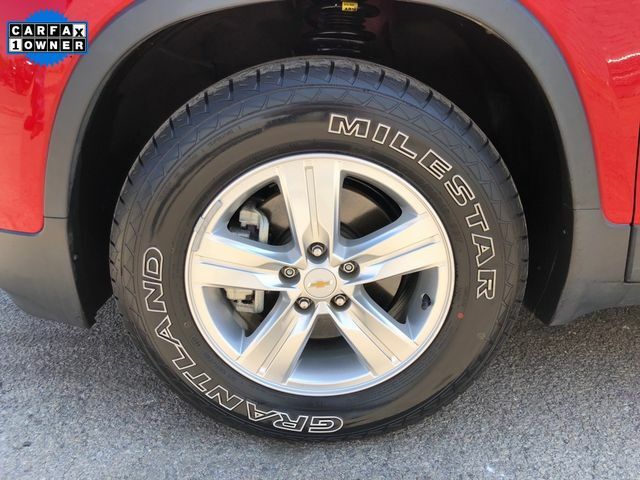 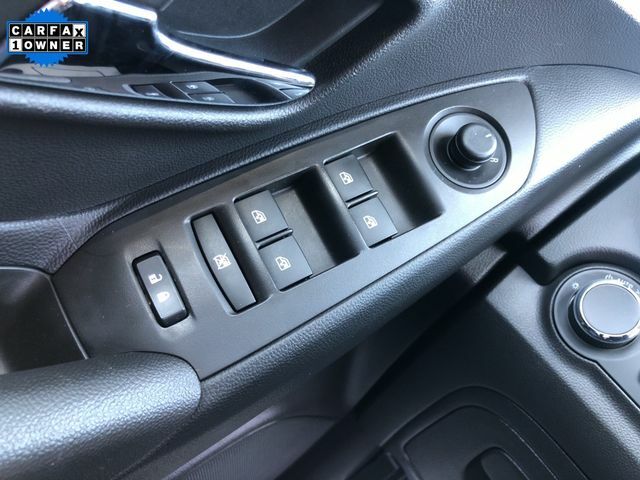 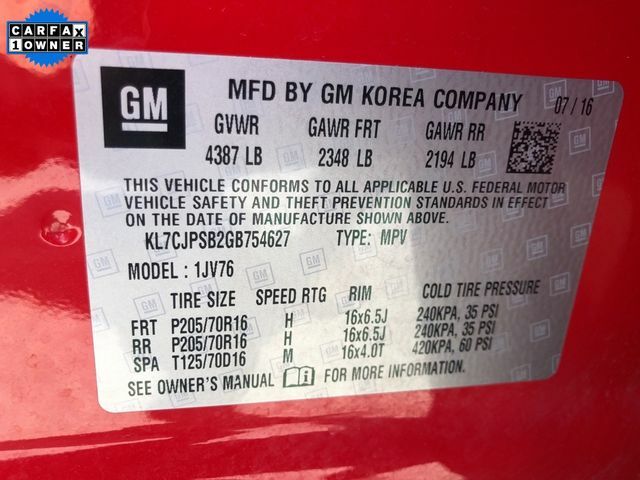 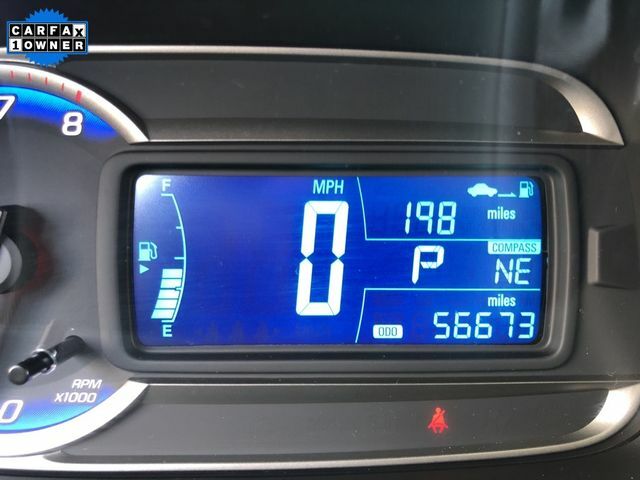 This All Wheel Drive machine reaches near 35mpg on the highway and offers a fun, confidence-inspiring drive with an athletic stance that is easy to maneuver whether in the city or country! 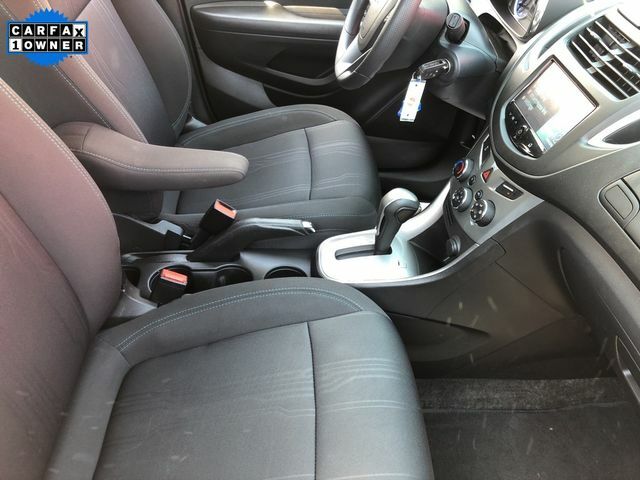 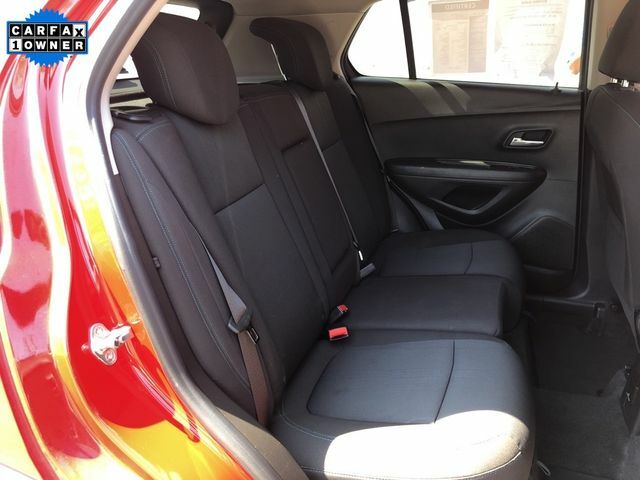 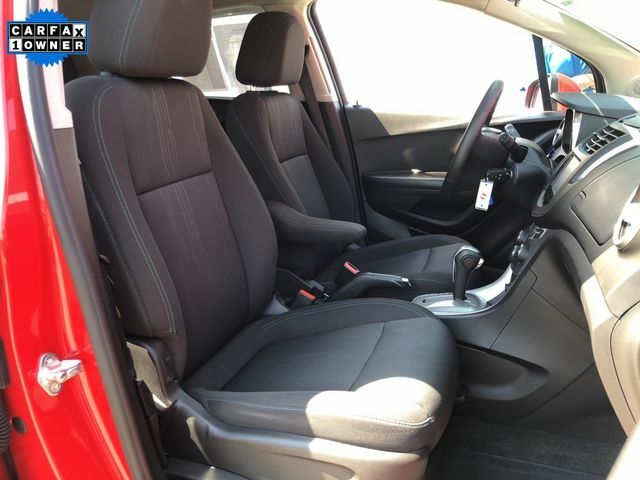 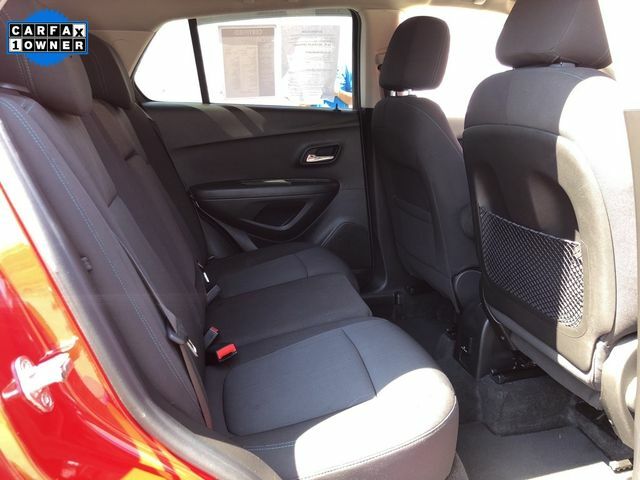 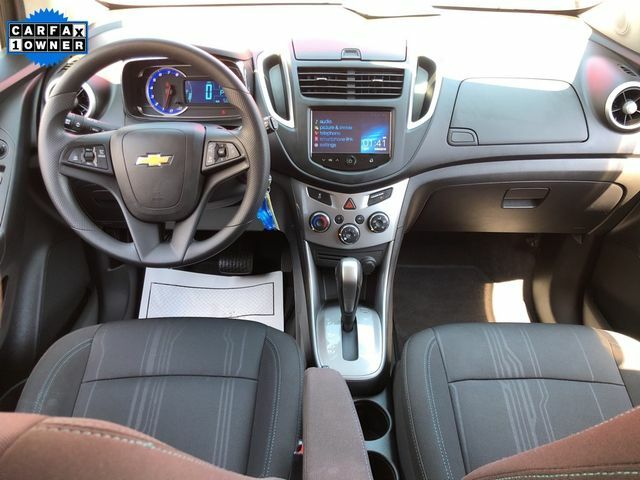 Inside this LT, detailed designs and indulgent comforts noted in our pictures. 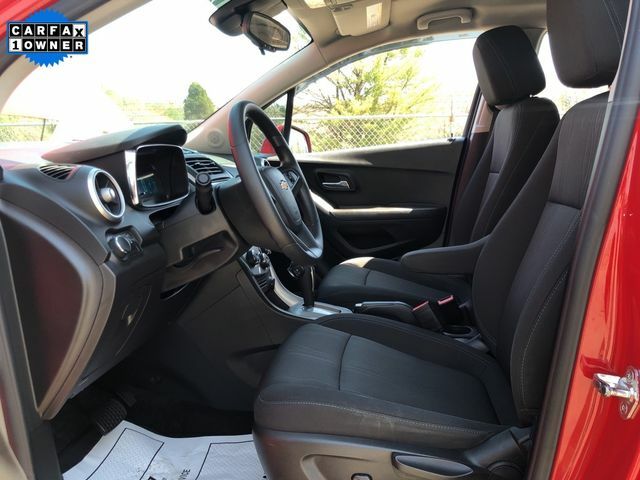 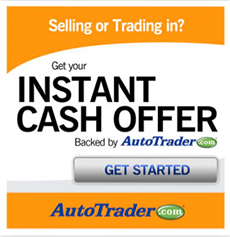 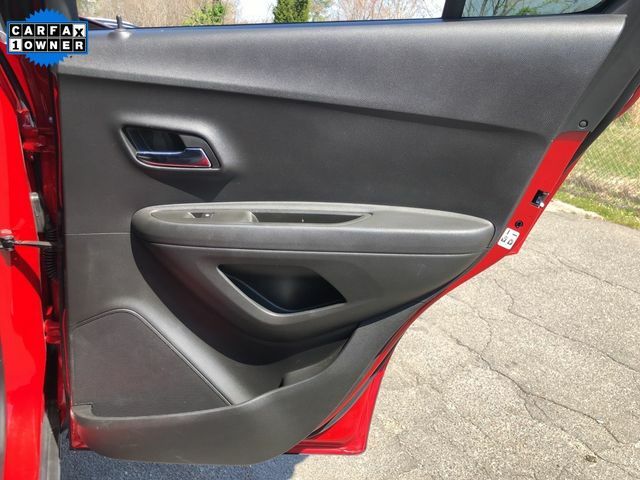 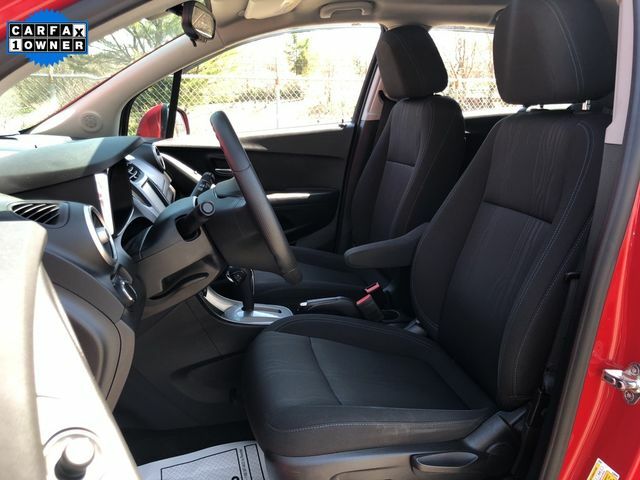 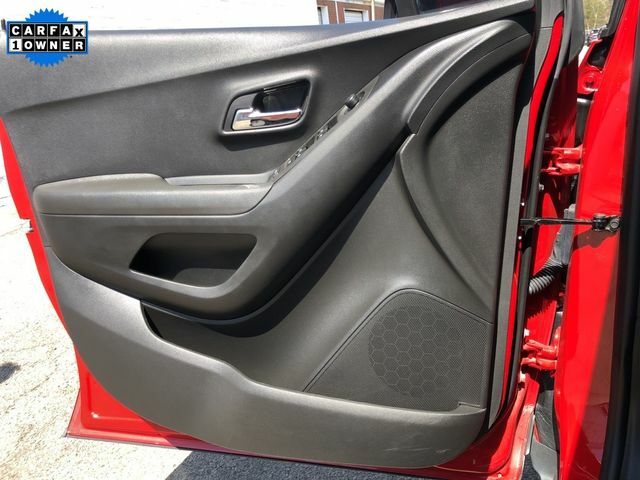 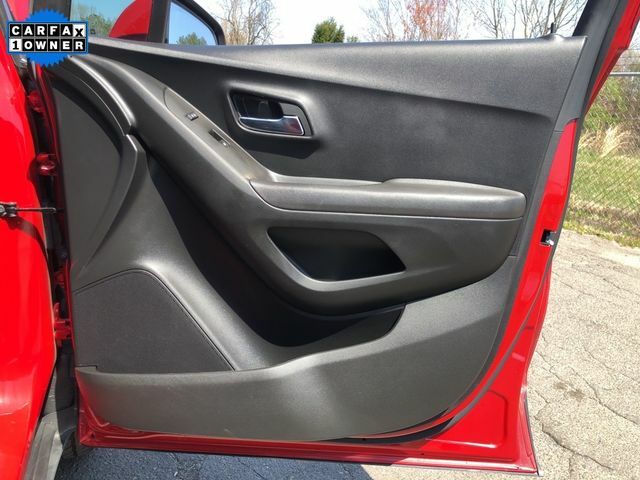 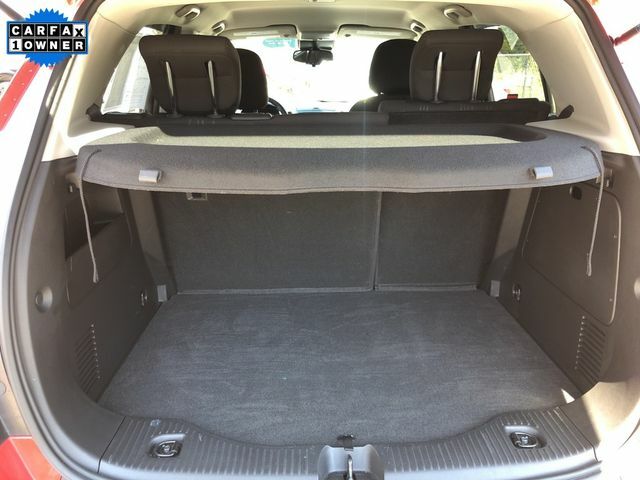 Remote start, full power accessories, a rear-view camera, and easily adjustable seat are convenient; while split-folding rear seats and a fold-flat front passenger seat add to the flexibility. 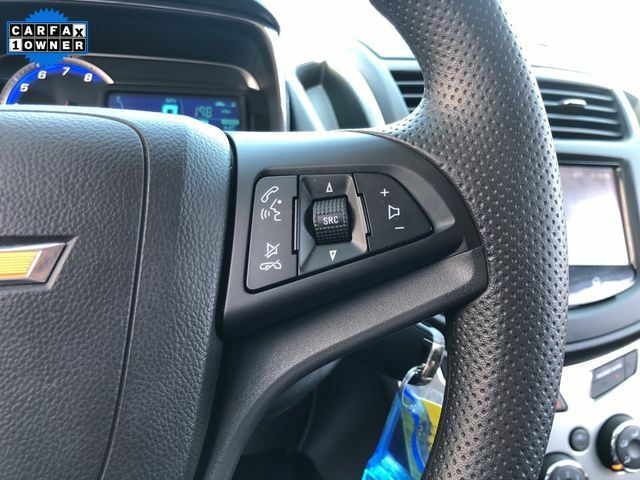 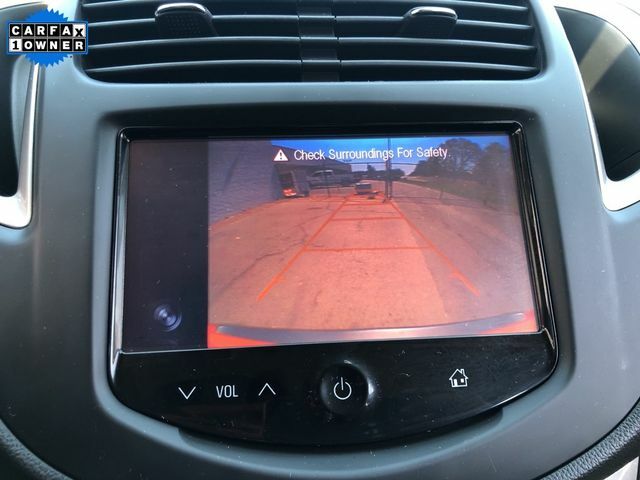 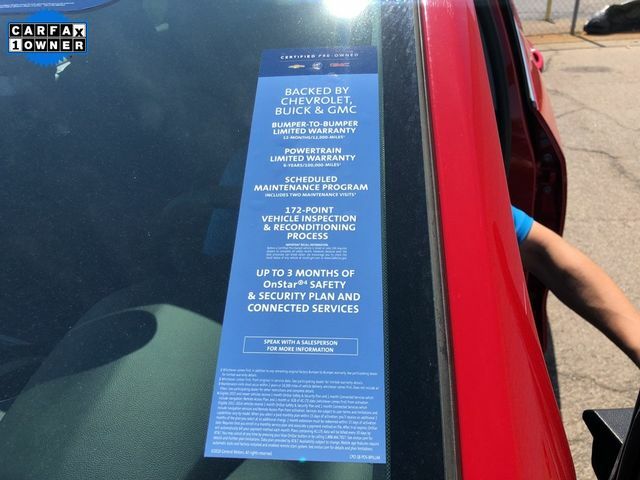 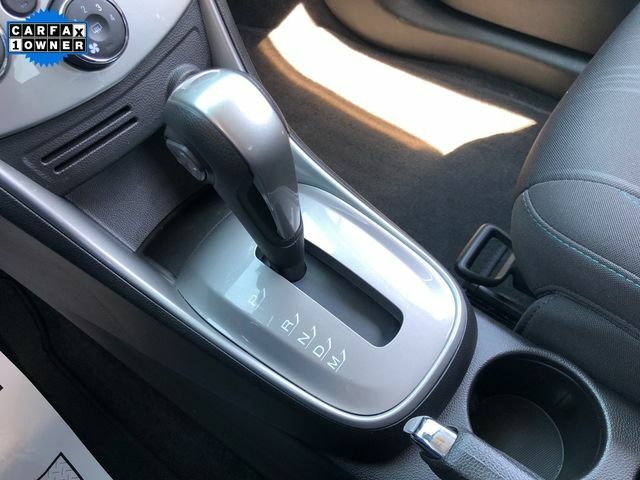 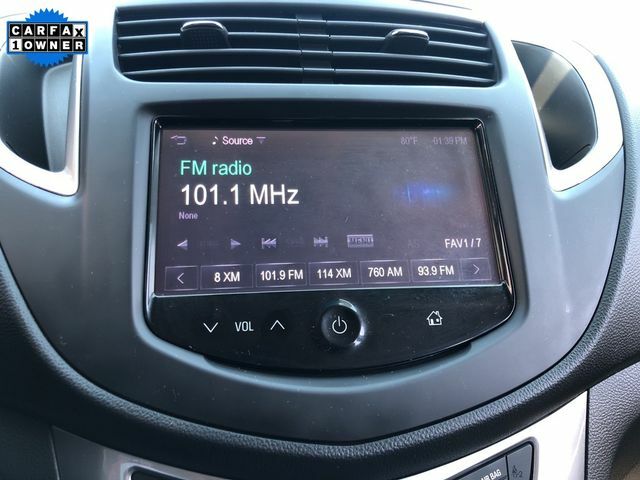 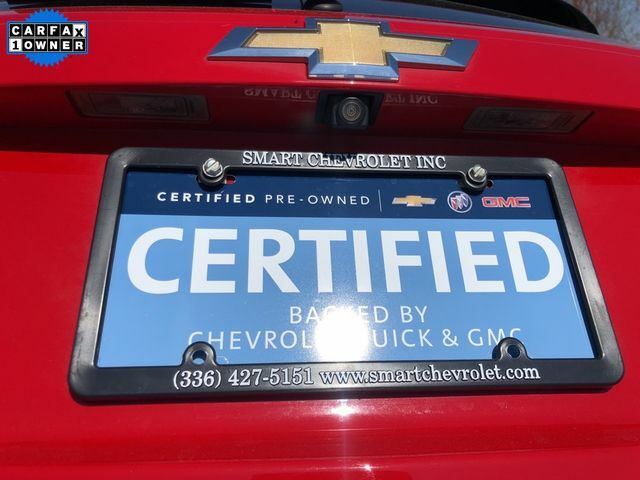 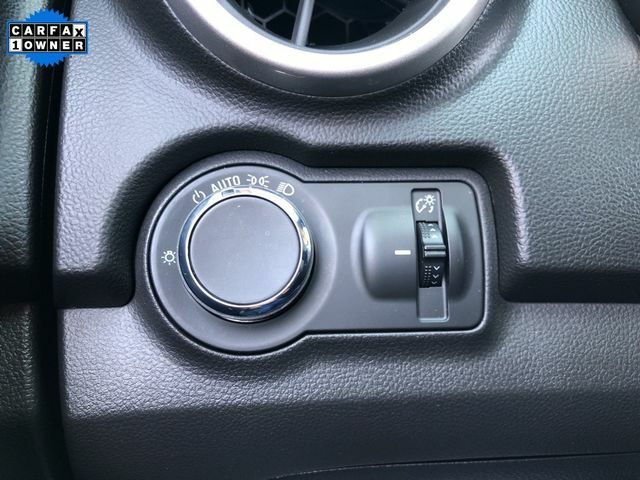 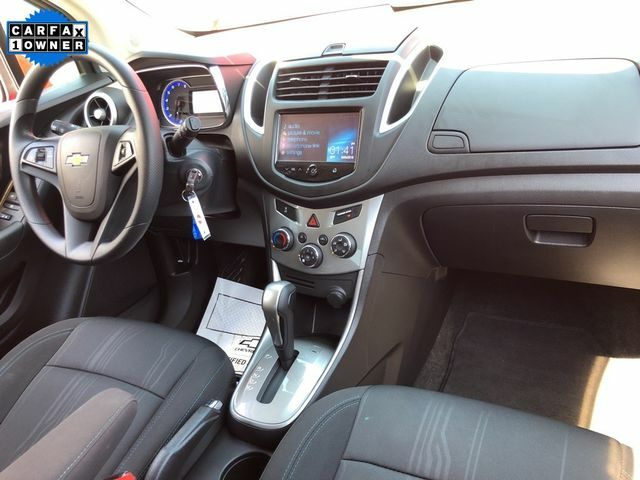 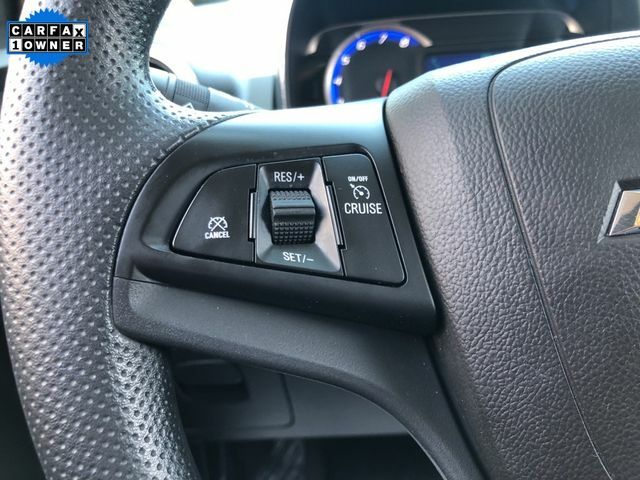 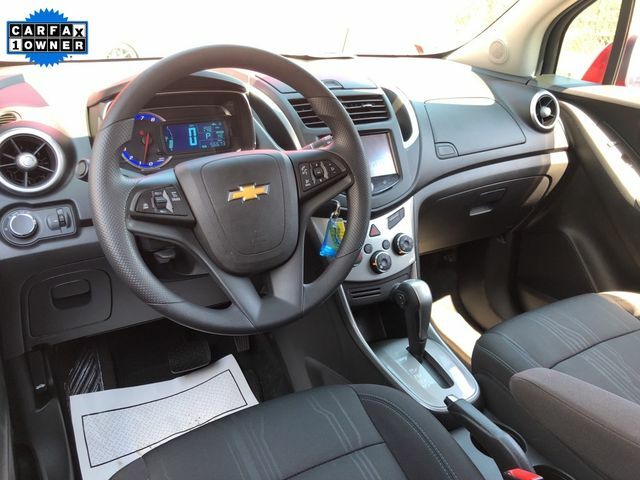 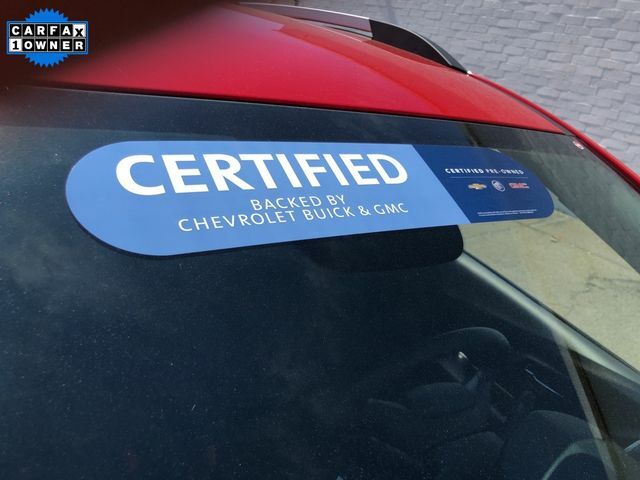 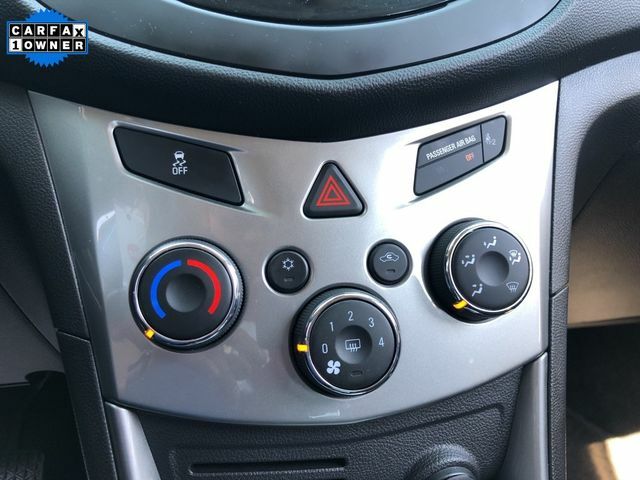 You'll also appreciate Chevrolet MyLink with a touch-screen display, OnStar with available WiFi, available satellite radio and steering wheel-mounted audio controls.